After settling at Cedar Creek Lake in 2011, Tricia joined Jamye Montgomery at Infinity Studios where she continued to use her talents in the photography and video production industry. By 2013, Tricia was co-owner in the thriving studio. As a real estate professional, Tricia brings her knowledge of dealing with tough personalities and negotiating to the closing table. 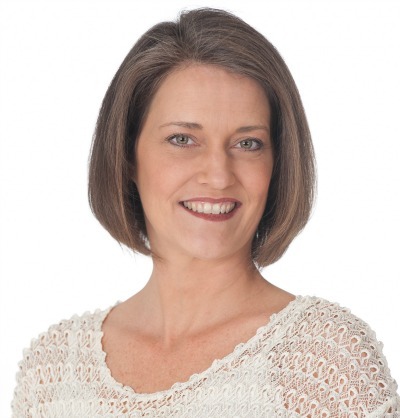 Her background in imaging and marketing is a bonus for her sellers. Her association with Keller Williams keeps her up to date on the latest changes in the real estate industry and moving forward on learning and growing as an agent. Tricia has a 26-year-old daughter who lives in California. She also has 5 wily weenie dogs and a cat she describes as a cat, a dog and a 3-year-old child all rolled in to one. In her off time, Tricia enjoys cooking, gardening, travelling, and spending time with friends and family.